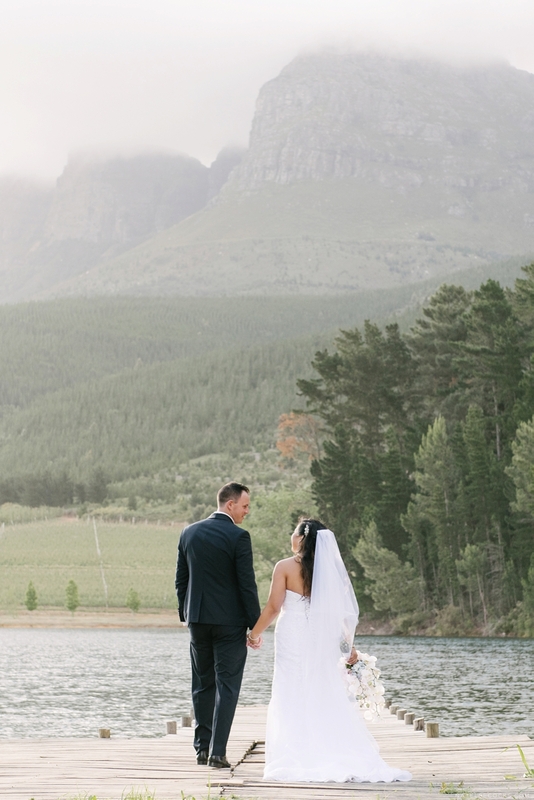 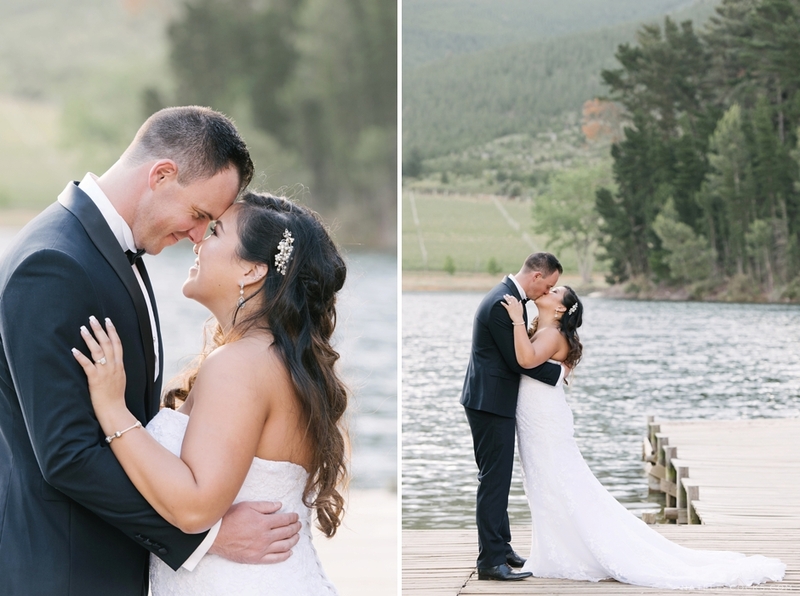 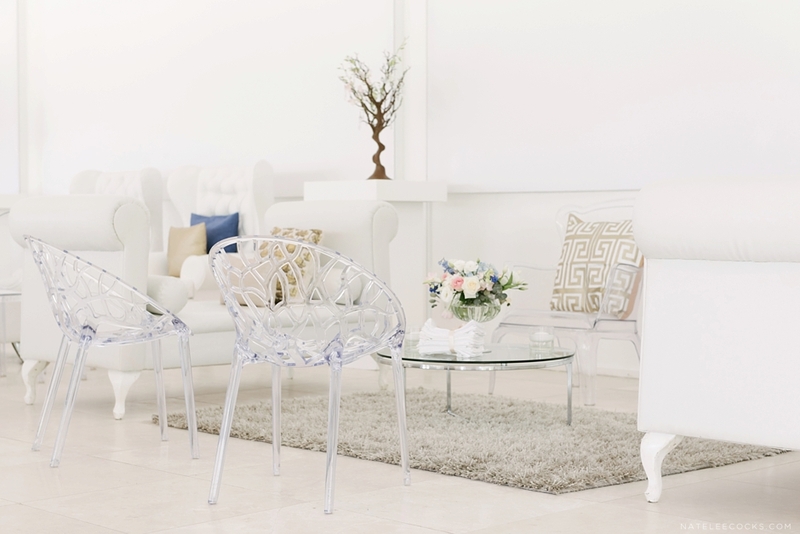 Hsuan & Garron’s Lourensford Wedding Preview – High school sweethearts Hsuan & Garron, tied the knot at one of the most beautiful venues in South Africa. 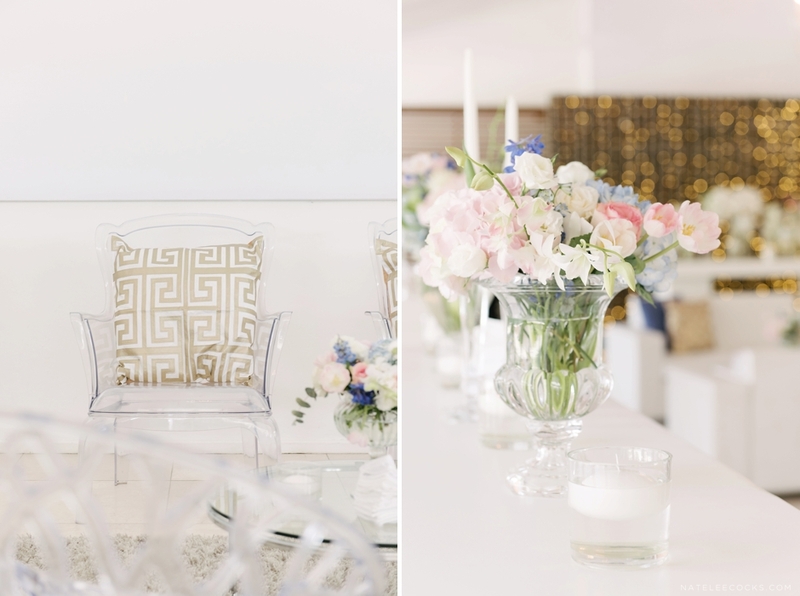 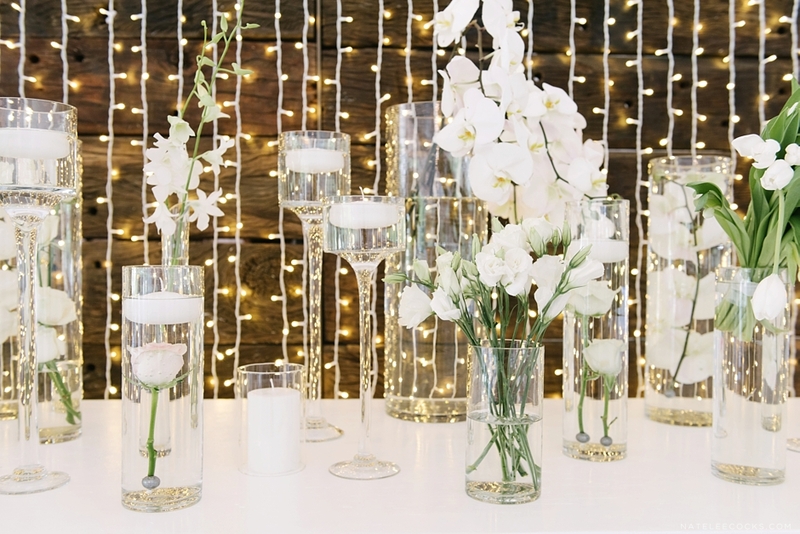 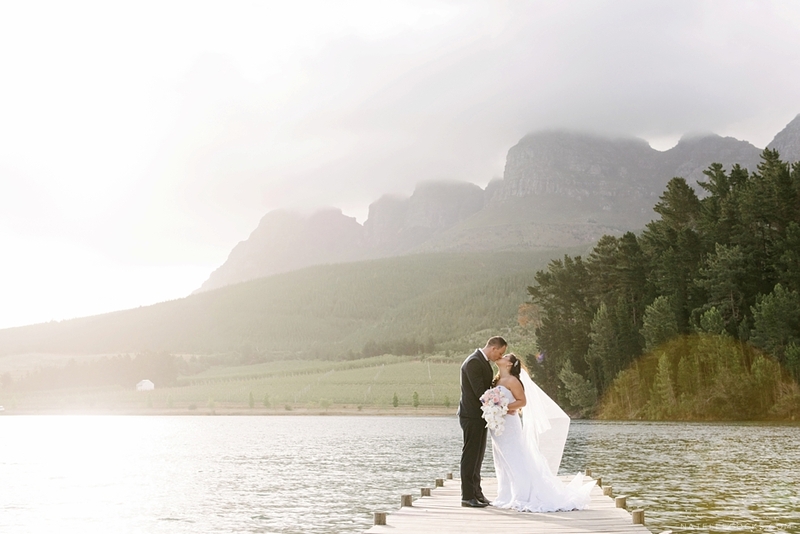 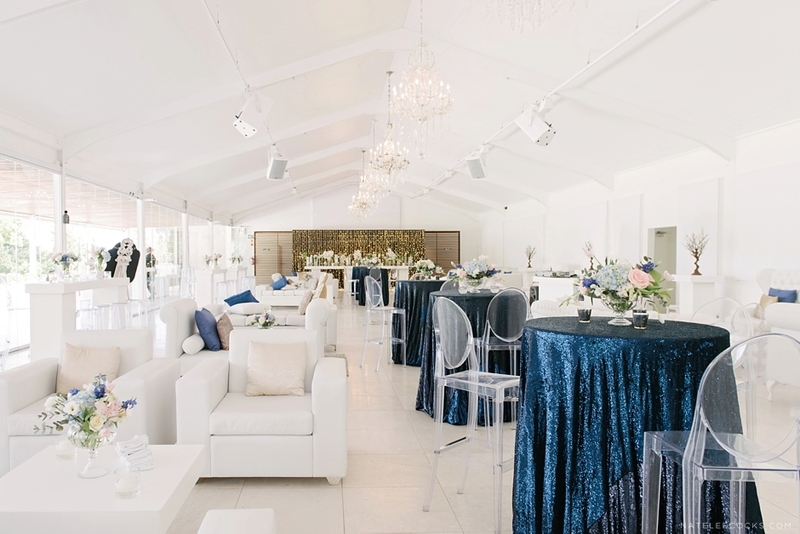 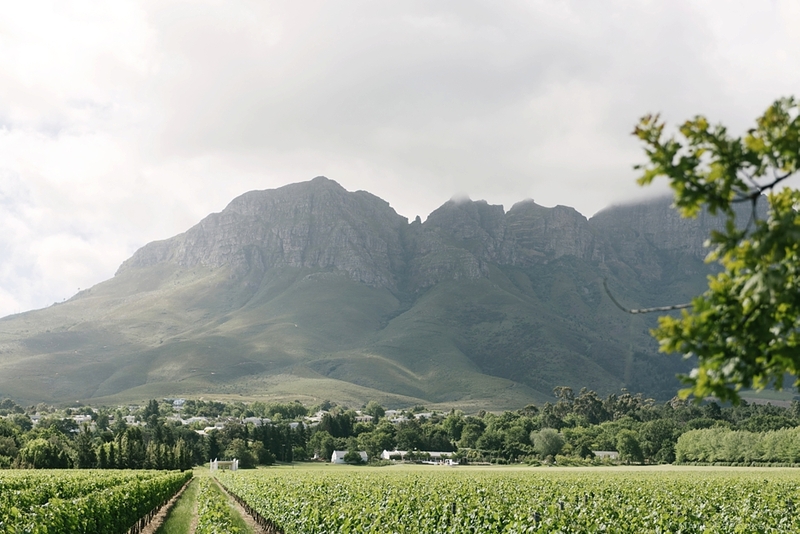 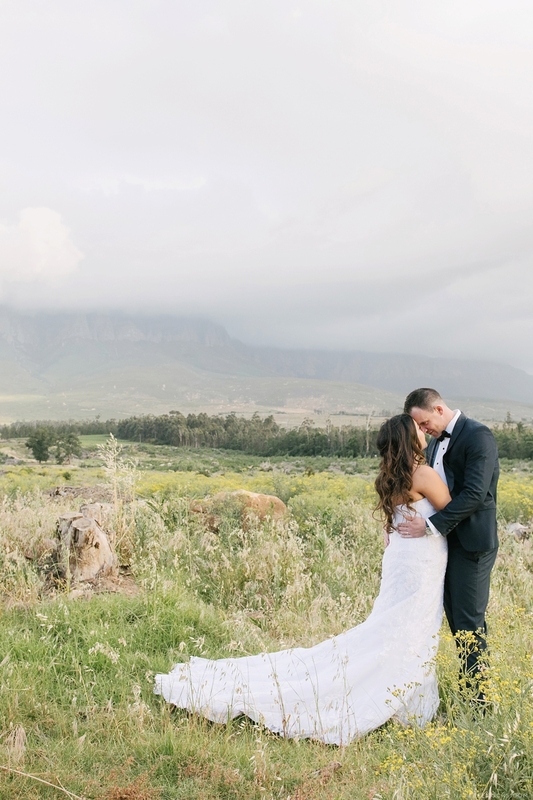 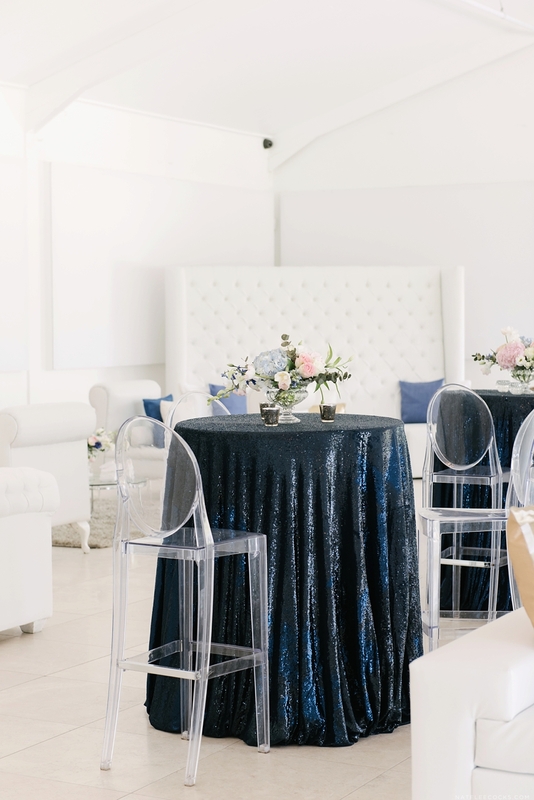 With endless mountain views, surrounded by vineyards and orchards, Lourensford Wedding Venue hosted one of their first cocktail styles wedding receptions and what a breathtaking wedding it was! 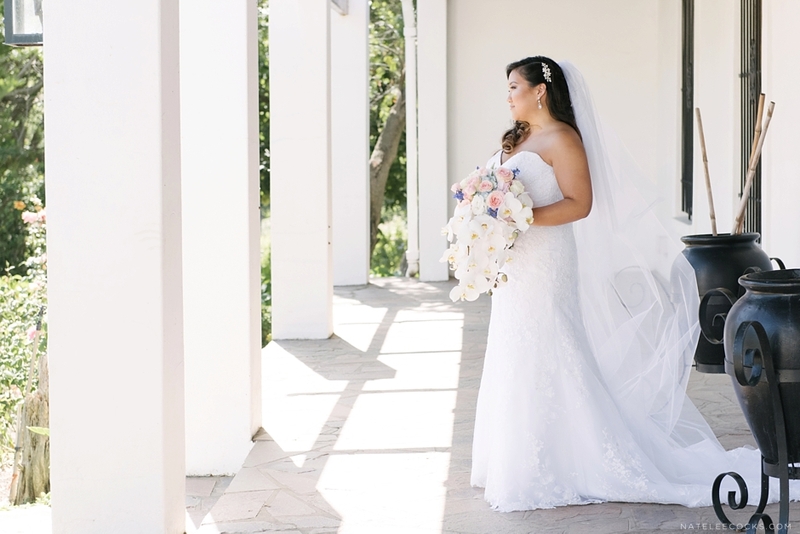 Special thanks to Elandi Coetzee for being my wing lady on the day! 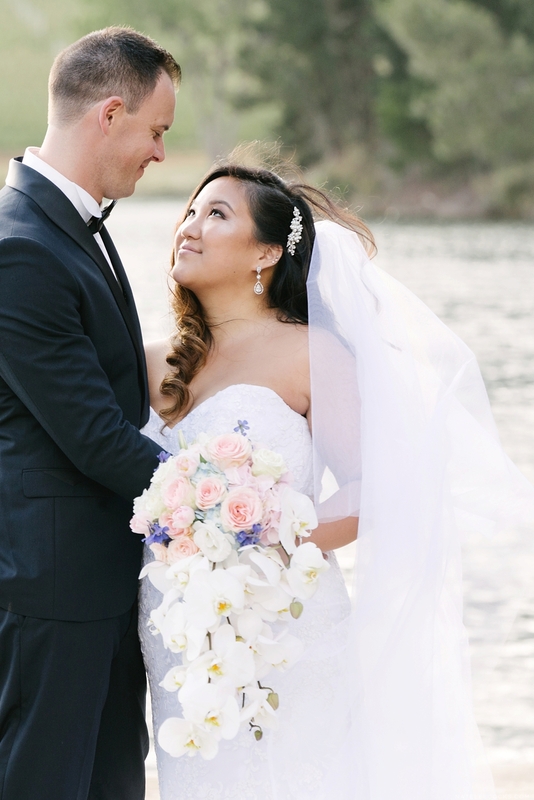 Stay tuned for the FULL WEDDING POST, coming soon!